Tutti a tavola! (All to the table!) 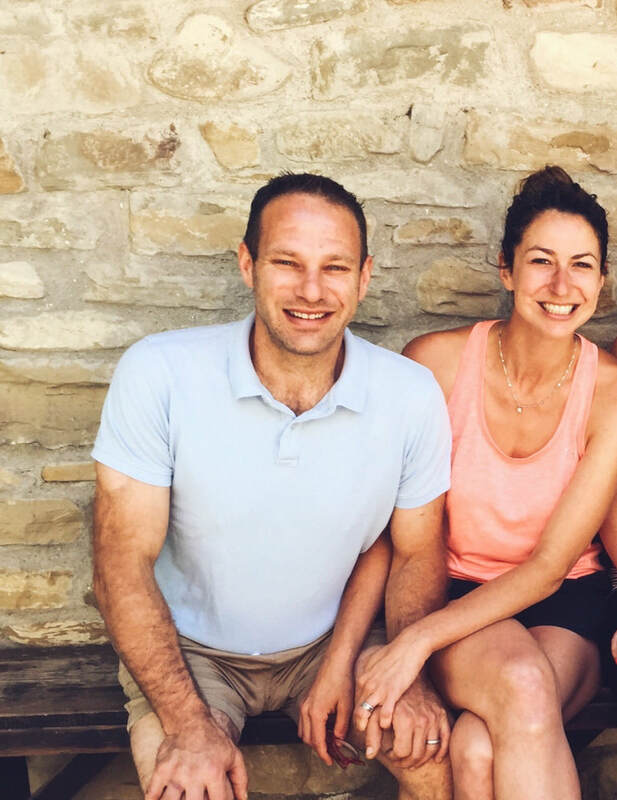 Jason and Ashley Bartner are American expats living the dream in the Marche countryside and own an Agriturismo (organic farm, inn) and Cooking School. From the hustle-bustle of life in NYC to organic farmers & inn keepers our life took a 360! 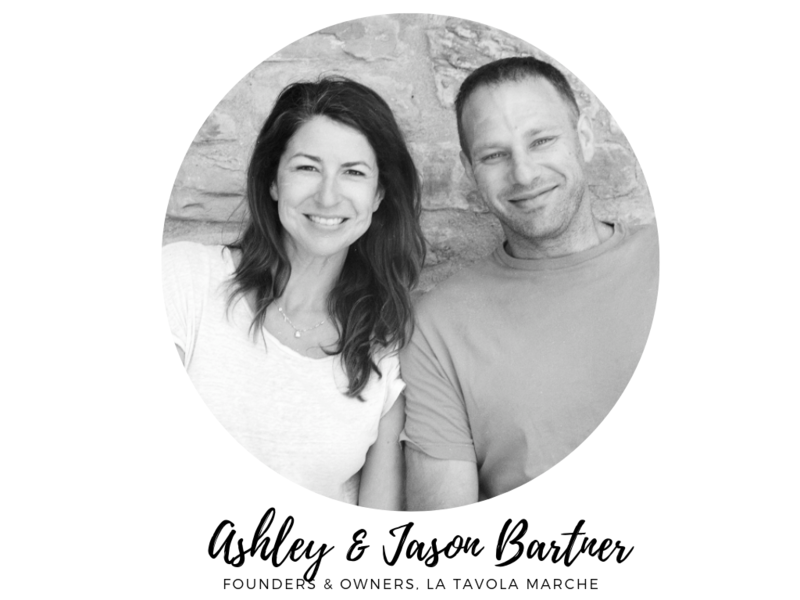 In 2007 we founded La Tavola Marche and have been celebrating life at every meal - from the farm to the table - ever since! What better way to know a culture but through its food! We take pride in sharing with you the local, seasonal recipes of the area as well as a taste of sustainable living! 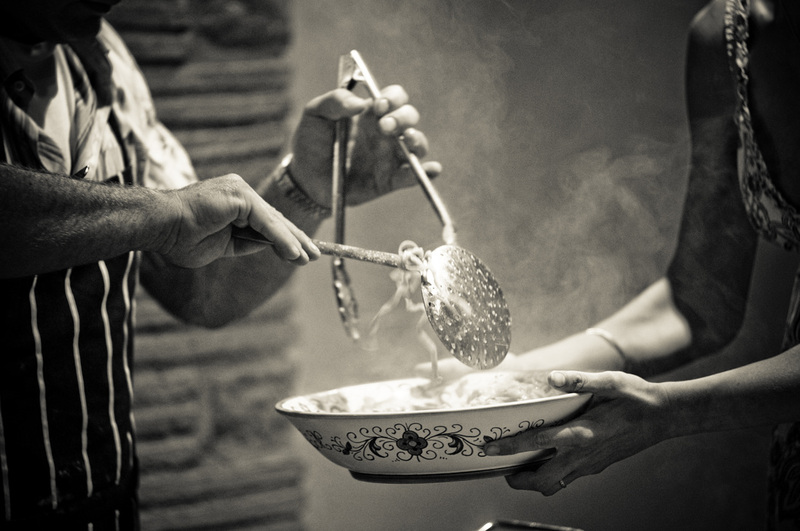 Chef Jason Bartner takes the ego out of cooking by creating simple, seasonal dishes from the farm to the table at his organic farm & cooking school in central Italy. Jason is a professional chef & culinary instructor with over 15 years of high-end culinary experience in San Francisco, New York City, Amsterdam & Italy. Jason studied at the prestigious French Culinary Institute in New York, training with culinary legends including Jacques Pepin, and has a passion to cook for anyone with an appetite. However it wasn't until he moved to Italy & founded La Tavola Marche Agriturismo, organic farm, inn & cooking school with his wife Ashley that his niche took hold. His cooking is influenced by the Slow Food philosophy and he does his best to lead by example, only cooking what is in season and locally grown, thus supporting the local economy. La Tavola Marche is founded on our feelings that food is the most accessible, and one of the most unique and enjoyable ways to get to know a new destination. Culinary experiences not only enhance traveler’s enjoyment through pleasing their taste buds, but also allow for an immediate immersion into the local culture. "I am now a proud organic farm, I grow my own food & am amazed at the sense of pride that brings. There is nothing more basic than returning to the kitchen with a full crate of veggies fresh picked from the garden - ready to create dinner!" Ashley Bartner, his wife, wear's many hats: food & travel writer/photographer & filmmaker, host-extraordinaire & free-range chicken wrangler on the farm. Ashley has contributed to numerous international magazines including 5+years writing a monthly column in Italia! and Taste Italia! She strives to promote sustainable & culinary tourism. The couple offer consulting services as well for other couples interested in making the move to Italy!